Installing Carpet, Hardwood, and Laminate Flooring in Gurnee, IL since 1975. Gurnee was originally incorporated as the Warren Township, named after General Joseph Warren who was killed at the Battle of Bunker Hill. The village is best known for thrills and chills at its Six Flags Great America location. 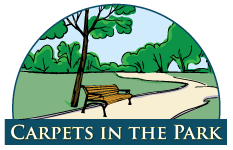 Carpets in the Park has been proudly serving the Gurnee area for over 30 years. Our competitive prices and excellent customer service keep Gurnee residents coming back year after year. But don’t take our word for it. See what our customers have said about their experience working with us. Over the years, our relationships with the residents of Gurnee are built on excellent service and competitive pricing. Don’t be fooled by the national carpet companies. 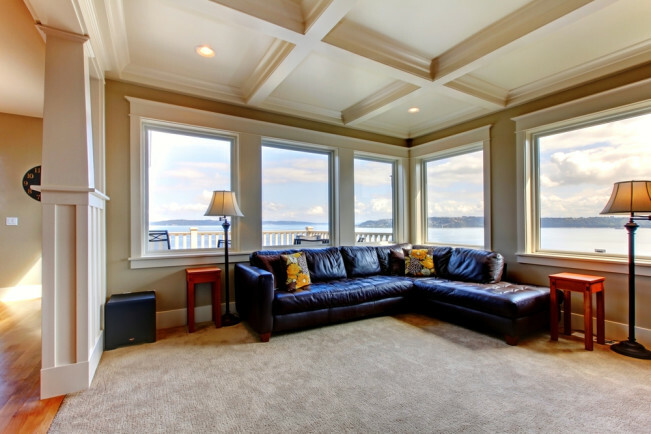 At Carpets in the Park, we offer transparency, quality products, and excellent service. See all the flooring services we offer for residents and businesses in Gurnee, IL.